JingJing is a great team player with an amazing work ethic and strong organisational skills. She is passionate about helping people and is always empathetic and caring in her dealing with clients. 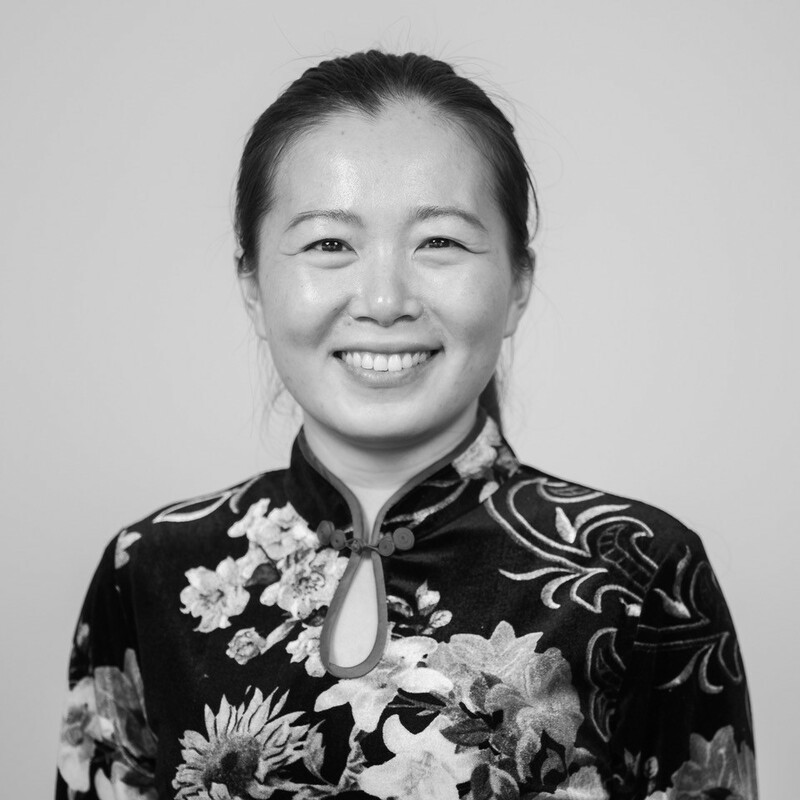 JingJing joined Pitt & Moore in 2019 as part of the immigration team. She assist clients with a full range of visa applications. She has worked in a variety of corporate roles in China for private companies, providing in house legal advice, assisting with marketing, negotiations and complaint handling. She applies her culturally sensitive approach to closely supporting Mandarin, Cantonese and Japanese speaking clients. She also assists with translating documents from Mandarin and Cantonese into English and vice versa. JingJing has lived and worked in China, England and most recently in New Zealand. She has first-hand experience of going through the Immigration New Zealand’s visa application process. She understands all the anxieties and worries that migrants face during a visa process because she has had to apply for visas herself. With a background in International Law, JingJing is always willing to extend herself to complex legal issues that clients often bring. She is persistent and diligent in her work and assist the immigration team with her meticulous and logical approach to visa applications. JingJing is passionate about supporting New Zealand enterprises who want to trade with China. She provides guidance on customary Chinese practices applicable in business context as well as on highly complex regulatory compliance requirements. JingJing also assists Chinese migrants to settle in Nelson-Tasman region.